Necromunda Underhive will be available to pre-order from 11th November and will be available to buy on the 24th November this year. 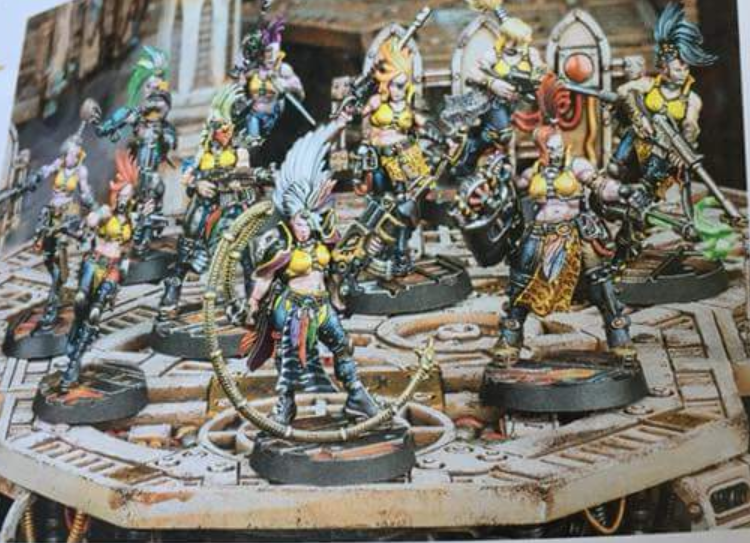 That bit of the story you already know, but images from White Dwarf have appeared online with the pricing for Games Workshops latest release. Necromunda: Underhive will be priced at £75 and will be available in all the normal languages that GW support. 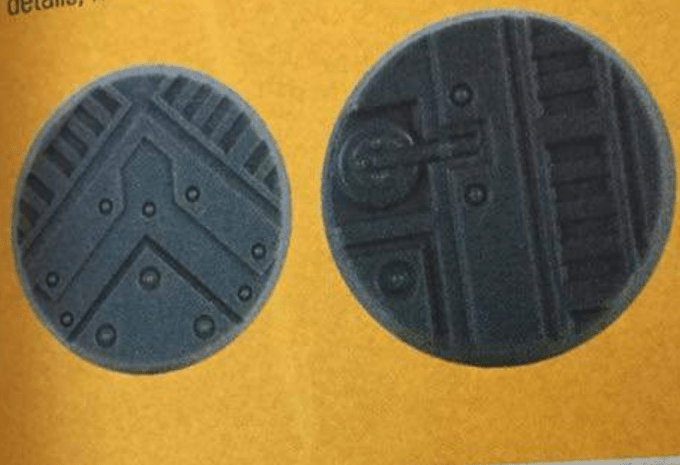 Also available on the same dates will be some specially designed terrain pieces. 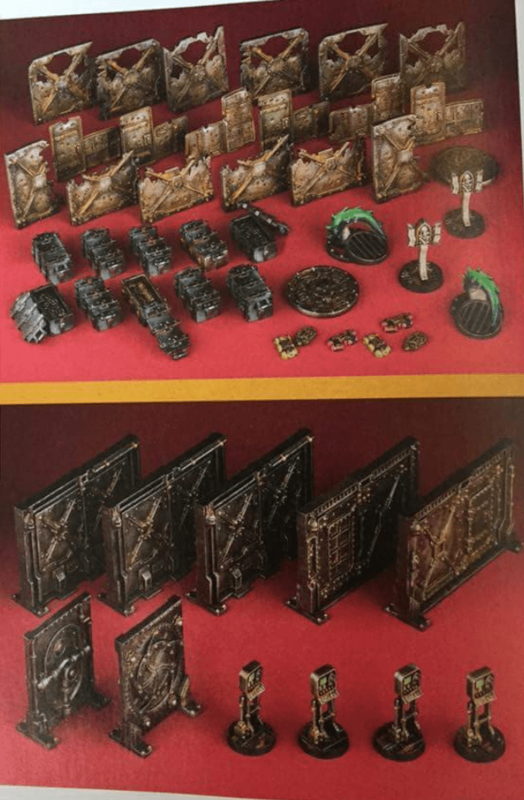 These will set you back £22.50 for Barricades and Objectives. Whilst the Bulkhead doors will also cost £22.50. If you want to rebase some older minis or just don’t like the plain black ones GW are releasing packs of 25mm and 32mm bases. Both of these have 10 in a pack and cost £4 each. As always, stick with us here at TabletopGamesUK for regular updates. For news as it happens be sure to pop by our Facebook!